Our CEO Dave Potts explains the GSTS attitude to recruiting from within. Over the next few months GSTS will have some exciting news about additions to our Senior Management Team. In order to meet our aims and objectives, and keep pace with our rapid growth, we have taken steps to appoint two of the most accomplished and respected security professionals in the UK. Whilst these two individuals have years of experience and proven track records we have not detracted from our goal of promoting from within and I am delighted to announce that Luke Richardson has been appointed as Contract Support Manager (Northern Region) and that Luke Price has been appointed Liverpool City Centre Supervisor. Luke Richardson was previously in charge of one of GSTS’s multi-manned NHS contracts in Manchester and has excelled in organisation and planning. He has been commended several times by the client and Greater Manchester Police in how he has dealt with problematic and violent individuals. 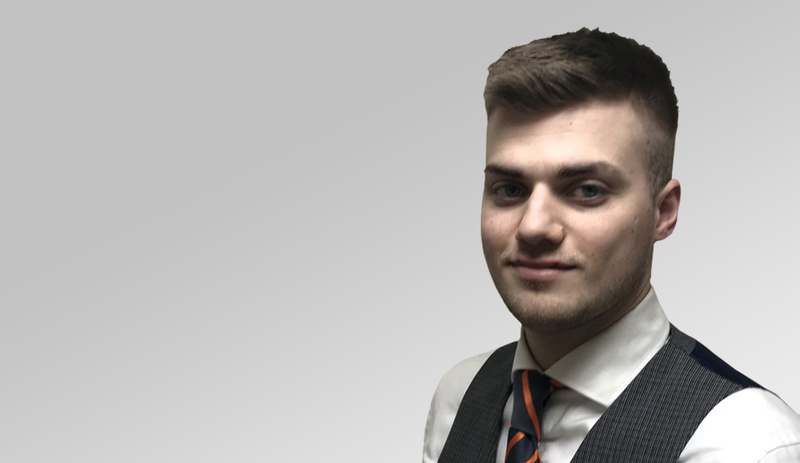 In recent months Luke has taken charge of contracts in West Yorkshire and has shown himself highly capable of delivering and maintaining the high service levels of which we are proud. Luke has shown that he has exceptional skills in mentoring new officers and has taken part in a number of training projects. Luke Price has been promoted to take charge of all GSTS concierge assignments in Liverpool City Centre. Luke has been an officer with GSTS for two years and worked on a cross section of assignments. He has shown that he always goes the extra mile and has been commended several times by clients in handling customer issues. Luke is well liked by our Liverpool officers and always goes about his duties with a quiet and determined efficiency. Both Luke’s are products of our GSTS Training Academy, achieving their Level 2 Door Supervisor qualifications with us and other qualifications as they have required them.